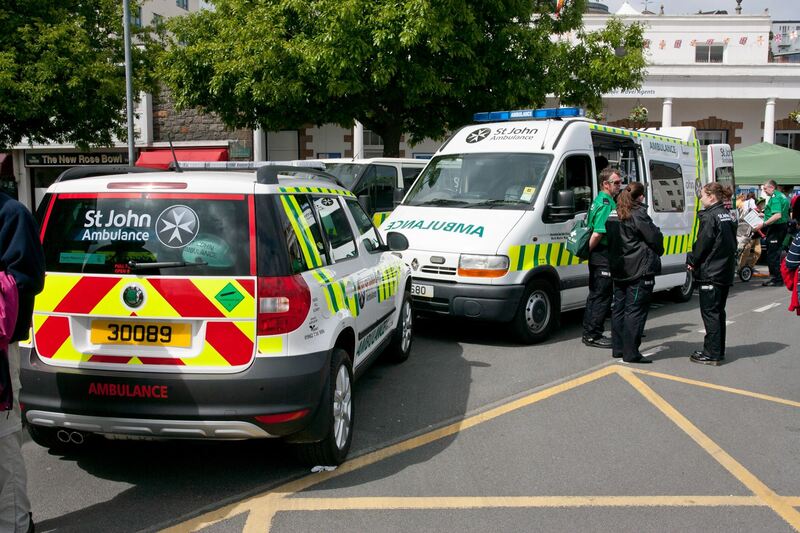 Our First Aid volunteers come from a variety of backgrounds and give up their spare time to provide first aid cover to public events around the Bailiwick – many of which could not take place without medical cover. Our volunteers are trained to St John Advanced First Aid standards which teach them the use of medical gasses, basic life support, immobilisation and the use of various pieces of ambulance equipment. 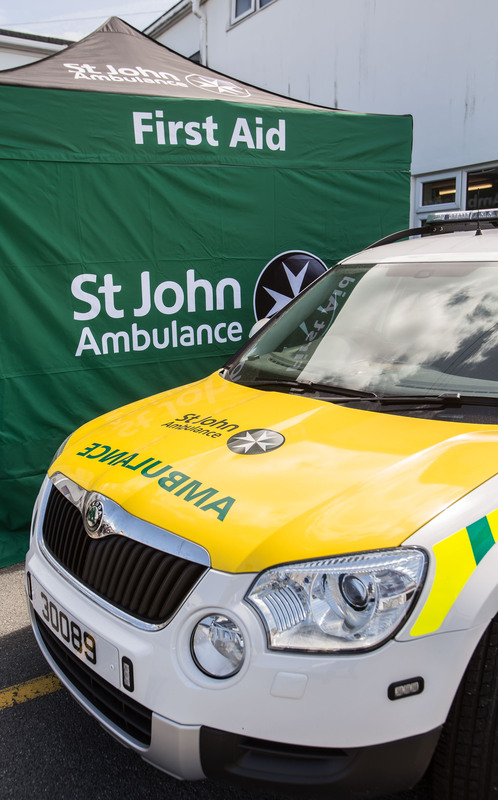 St John maintains a fleet of vehicles in order to provide medical cover to public events. 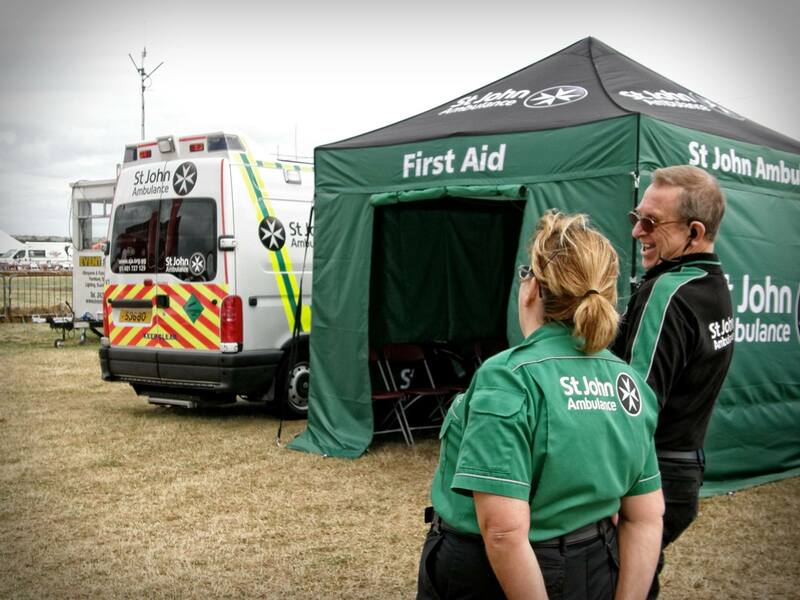 In addition to providing first aid cover at local events some of our members have helped to provide first aid cover at national and international events such as the London Marathon, the V-Festival at Weston Park in Staffordshire and the Commonwealth Games in Australia.